Debbie Millin joined Globalization Partners in May 2016. With 20 years of operational, project management, and client relationship experience in a variety of industries, Debbie’s specialization is supporting companies experiencing rapid growth scale their systems and processes. Debbie has helped grow Globalization Partners to be the No. 1 fastest growing women-led company in America, and has helped two companies achieve the No. 1 fastest-growing private company in Boston — including Globalization Partners in 2017. 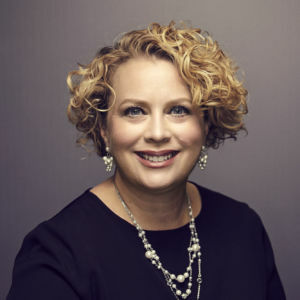 Just prior to joining Globalization Partners, her consulting firm, offering part-time COO services, was named in Boston Business Journal’s “Startup Watch: Five to Follow” in June 2013.